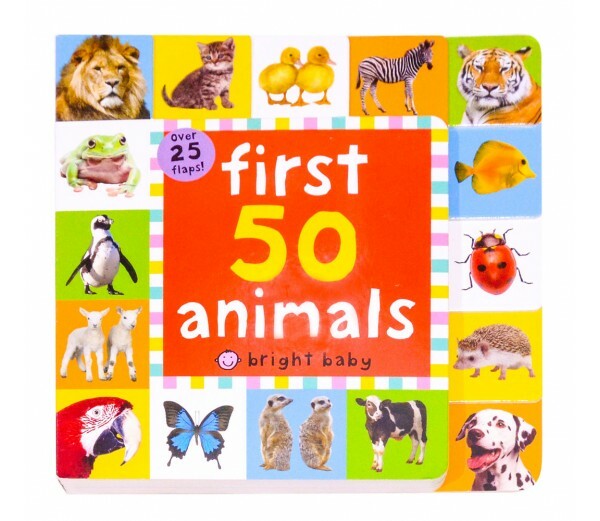 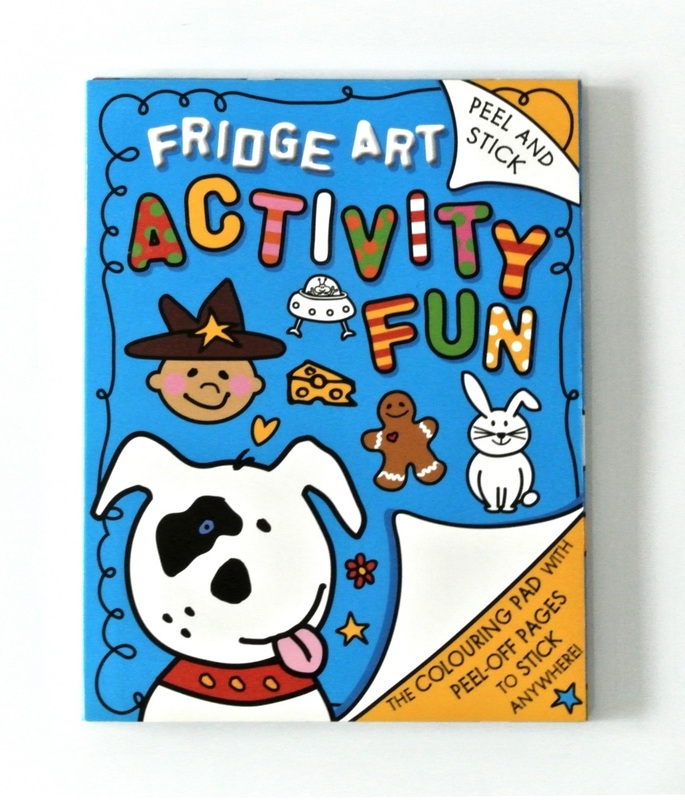 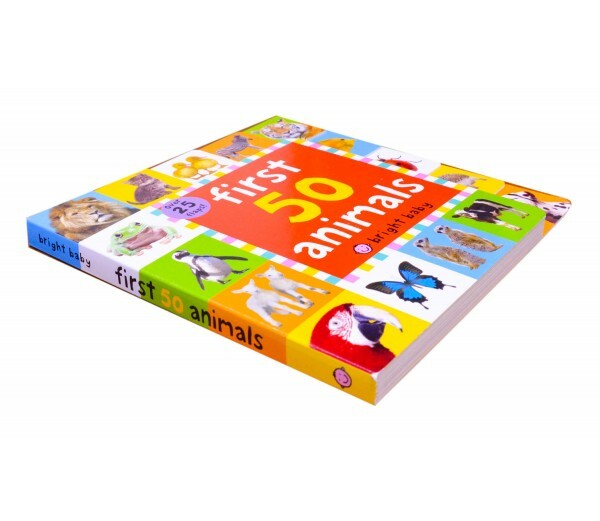 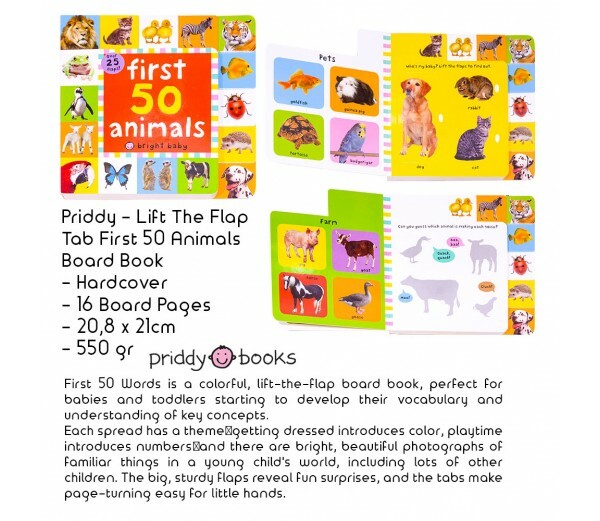 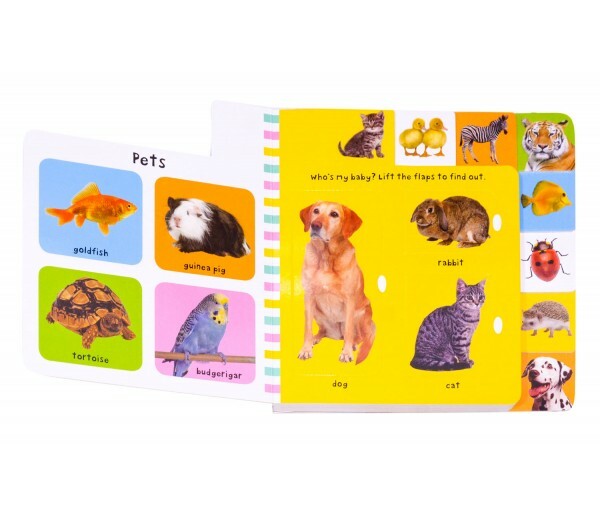 Interactive left the flap board book for children ages one and over introducing first animals. 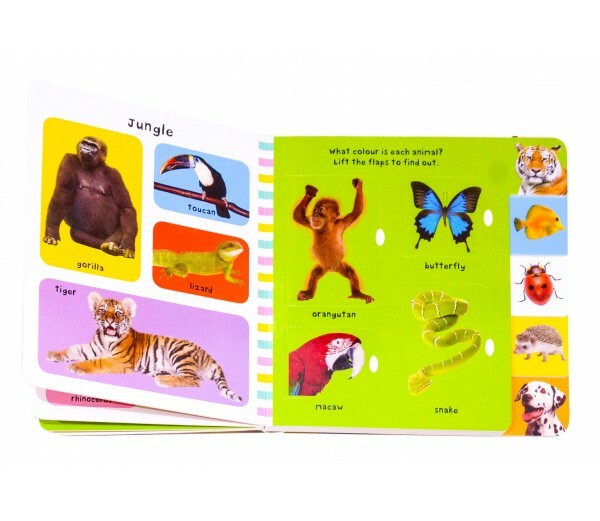 With over 25 flaps to lift which reveal the answer to simple questions. 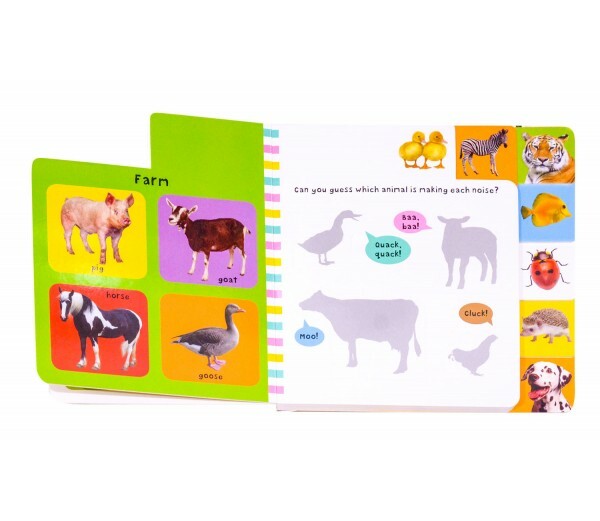 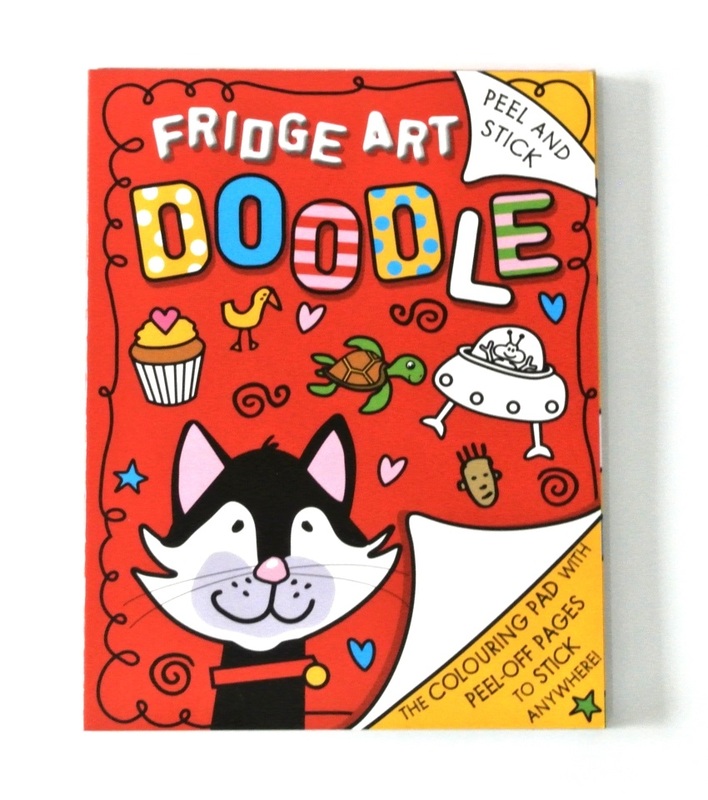 Helps to build vocabulary and develop multiple learning skills.